Thread by @EdOverbeek: "Republicans are shouting from the rooftops they believe in minority rule and want more of it. 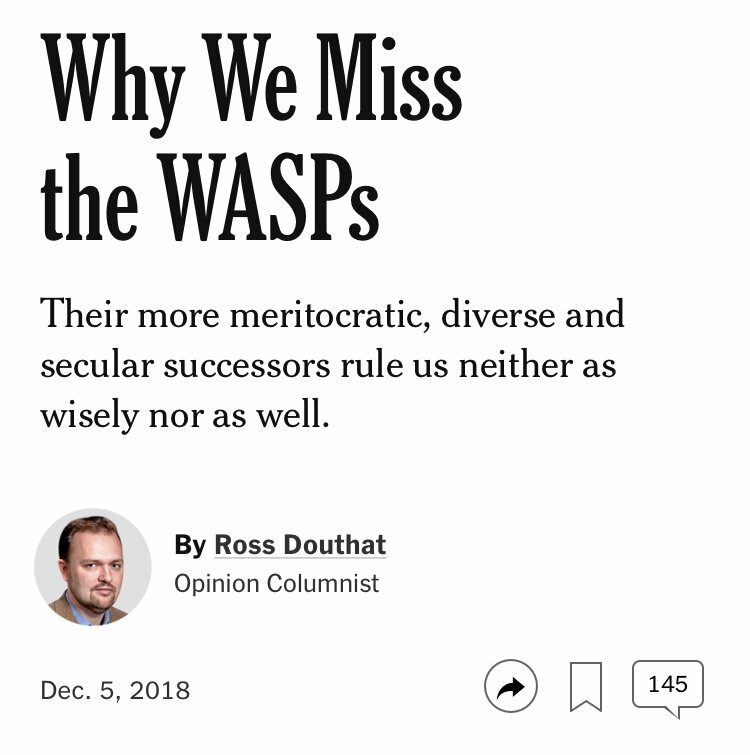 What Douthat and Vos are advocating for is the […]"
Republicans are shouting from the rooftops they believe in minority rule and want more of it. What Douthat and Vos are advocating for is the same thing Trump ran on: anti-democratic rule by a rich, white, male Christian minority. It’s been the subtext of Republican messaging since Nixon. Now it’s just plain text. Now that they’re getting more and more open about their belief in rich white Christian male supremacy, they’ve exposed themselves to a backlash. Not just that- they’re eroding the plausible deniability that was key to the con. This new openness has been preceded by (probably triggered by) decades of increasingly ramped up propaganda. The base is ok giving up the subtext for the text. Hell, they’re tired of hiding how they really feel. A large minority of America is cool with this. 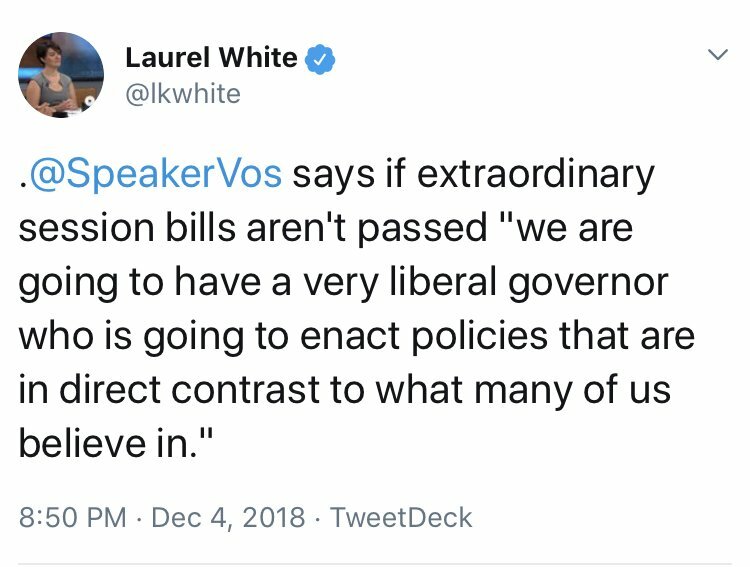 And that minority has powerful tools built into the system - the Electoral College, gerrymandering, Crosscheck, a media run by white dudes - precisely because they’re the minority this country has been run by and for since the beginning. I’ll add that the gaslighting America was founded on- “this minority rule country is really a democracy”- is a double-edged sword. 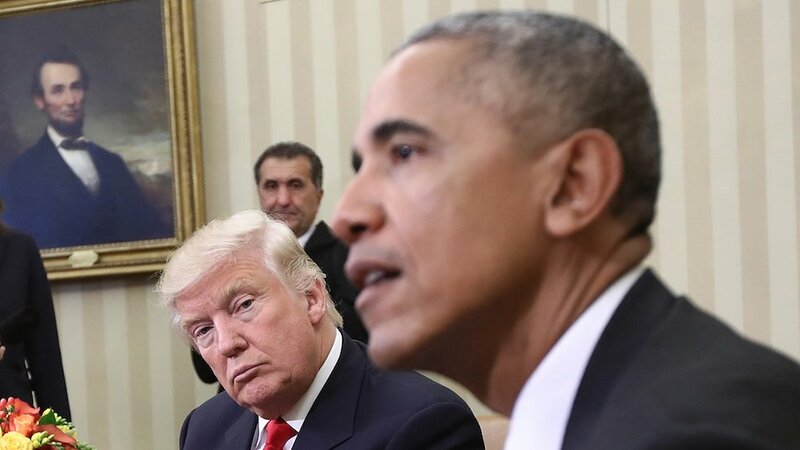 The founders gave us democracy for rich white guys, but also gave us ideals that make a lot of us- even a lot of white guys- want real democracy. The vice president* just accused the opposition party of infanticide like it’s just another talking point. This is a five alarm fire. This is the talk that precedes ethnic cleansing. I’m not saying that level of violence is just around the corner. But the rhetoric invites violence. It’s more proof the GOP is pushing us down an authoritarian path. Their leadership and their base are already radicalized. @jtlevy The @jtlevy quote is from this November 2016 article, which I can’t recommend enough. 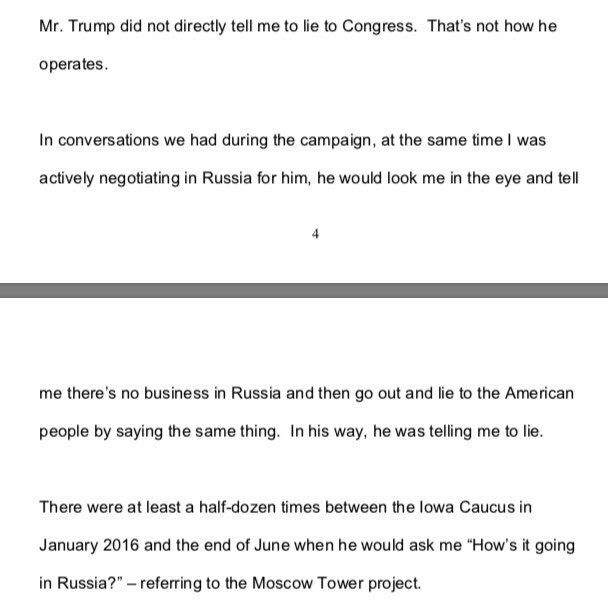 @jtlevy Michael Cohen’s statement corroborates this. Not that we needed corroboration after the last few years. 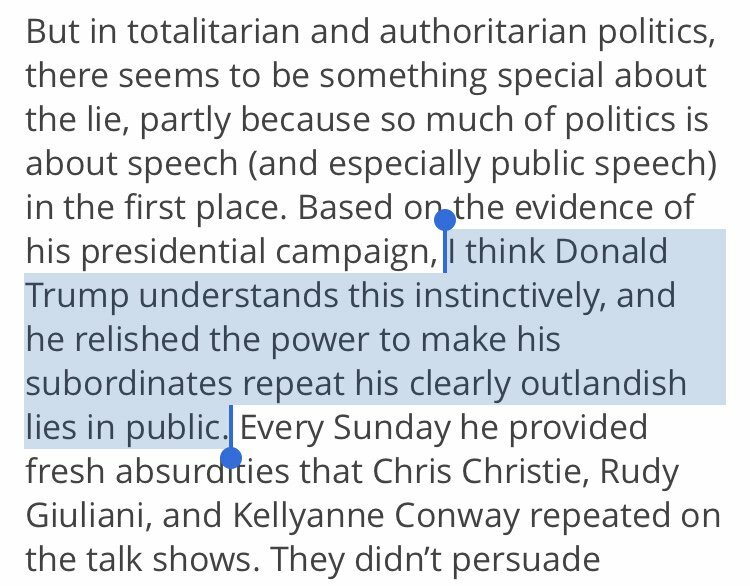 Trump’s a natural authoritarian. It’s how he’s wired. He’s not saying it because he’s an idiot. He’s saying it to assert his control over reality. He’s saying it because he’s authoritarian. “I’m not racist, *you’re* racist!” is a classic white supremacist move. Like all abusers, racists love to deny, attack, and claim the victim is really the offender. 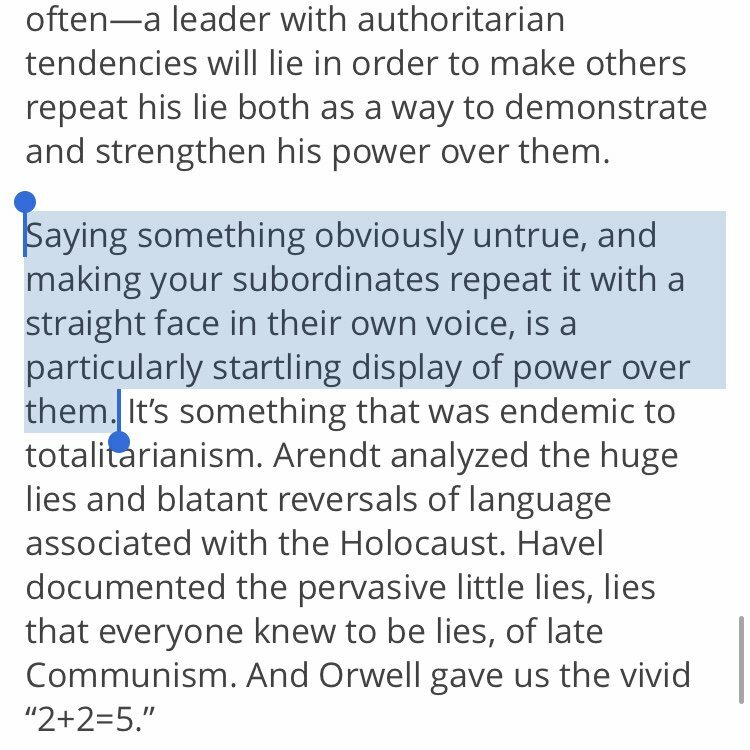 And when it’s the president doing the gaslighting, that’s authoritarianism. Trump is about to start a campaign rally in Richmond, Kentucky. Tweet thread here. I just want to let you all know that I don't drink and have been non-intoxicated this entire time. Trump begins on Kentucky: "Greatest horses in the world, and plenty of other things."